Stephen Campbell found himself at a crossroads not that long ago, but he has now decided which direction is right for him. The pathway the Brantford man has chosen involves upgrading his education so he can take college courses towards becoming a heavy equipment operator. Stephen has been selected as a 2018 Education Champion by the Education WORKS Alliance, after being nominated by staff at Conestoga College in Brantford. The 23-year-old had received his Grade 12 diploma some five years ago, even though he says he wasn’t very good at school work. He describes himself as more of a hands-on learner. When he looked into taking courses to become a heavy equipment operator – something that appealed to him dating back to when he was a kid – Stephen discovered he needed Grade 12 English and math to enroll. 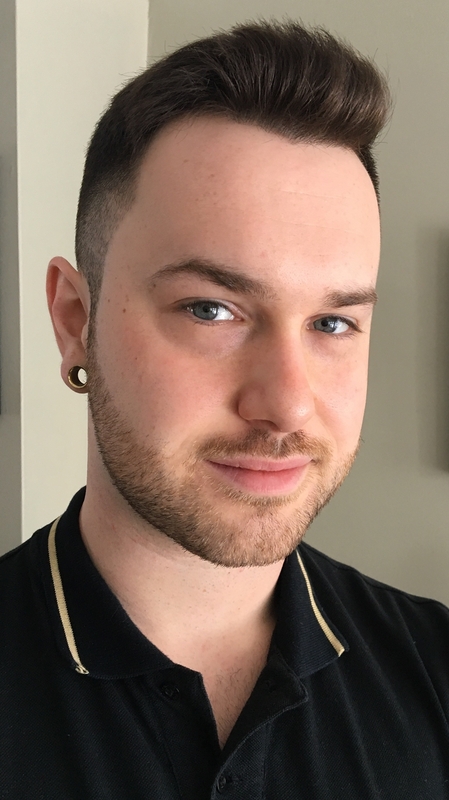 With emotional support from his family, and with emotional support and practical advice from Conestoga College staff, Stephen has been able to push himself to keep plugging away at his school work. Stephen has had to balance being back in a classroom with working full time at a local restaurant to pay the bills. He says it has been a “real struggle” but life is like that – and if he can do it, anyone can.